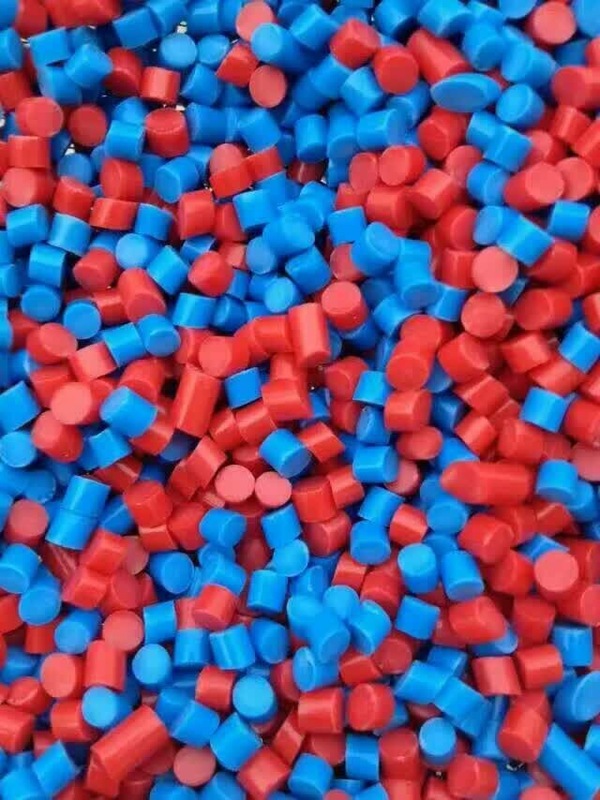 Our PVC compound is widely use for Power cable, Electronic Wire Cable, USB cable and so on.can produce flexible cable and hard type.Common color for power cable is Blue, Yellow, black, Red, density from 1.45g/m3~1.55g/m3 depends on customer requirement. 5,color: Any colors, base on requirement. 6,Packing: 25kg net weight per in a kraft bag. 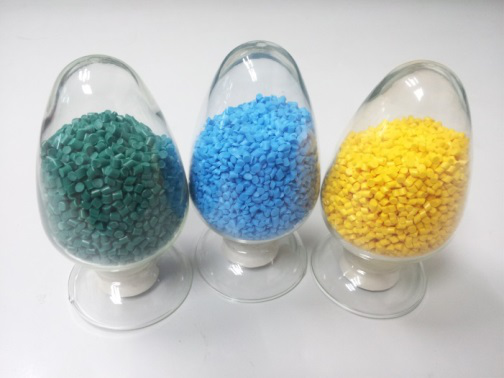 We will also produce the products according with customer's requirement, For example, Flame-resisting compounds, Low temperature resisting compounds, Heat-resistant compounds, and low smoke low halogen compounds, Transparent PVC compounds etc. 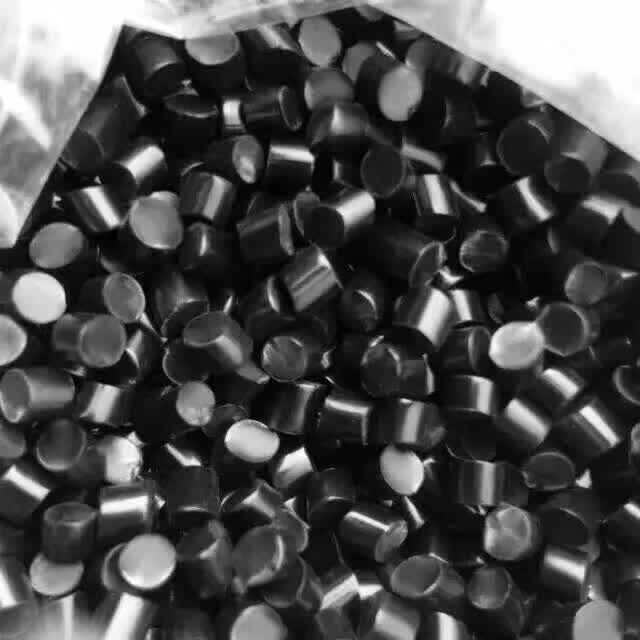 Looking for ideal Black PVC Granual Manufacturer & supplier ? We have a wide selection at great prices to help you get creative. All the Power Cable Insulator are quality guaranteed. We are China Origin Factory of Power Cable PVC Jacket. If you have any question, please feel free to contact us.